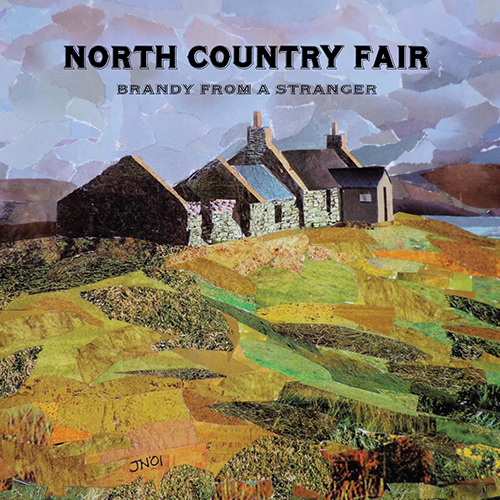 Brandy From A Stranger is the second album from Shetland musical collective North Country Fair, following on from the well-received Liberty Follows, released in 2013. 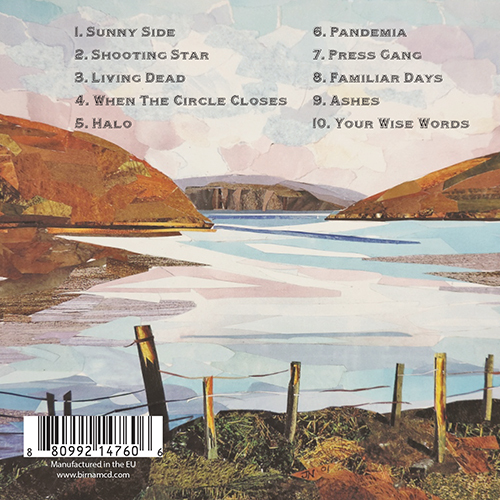 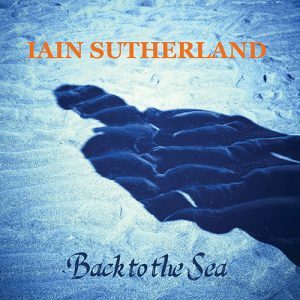 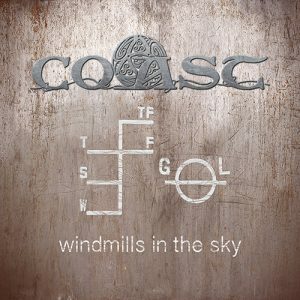 Centred around the songs of singer Michael Williamson, North Country Fair features some of the finest musical talent Shetland has to offer, with guest appearances on the album including the world-renowned Shetland fiddler and composer Chris Stout (Fiddlers Bid) and influential Shetland guitarist Brian Nicholson (Hom Bru). 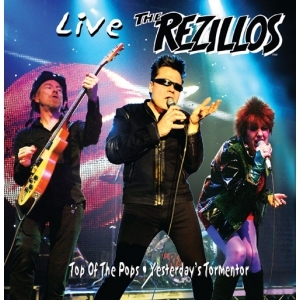 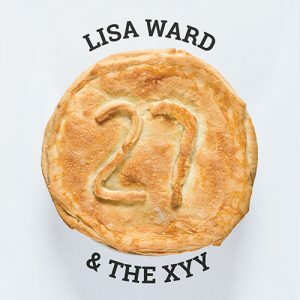 A smörgåsbord of guitar flavours and luscious backing harmonies, with hooky pop songs, sensitive acoustic folk, and some no-nonsense meaty rock, Brandy From A Stranger has something for everyone.